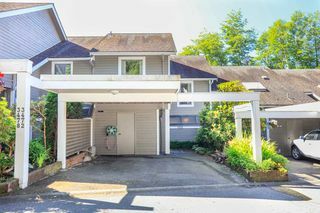 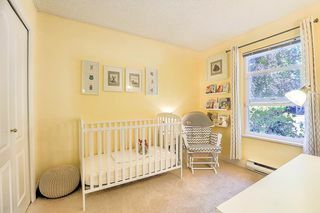 AN AFFORDABLE FAMILY HOME IN VANCOUVER! 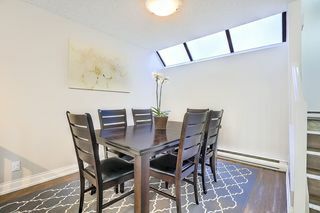 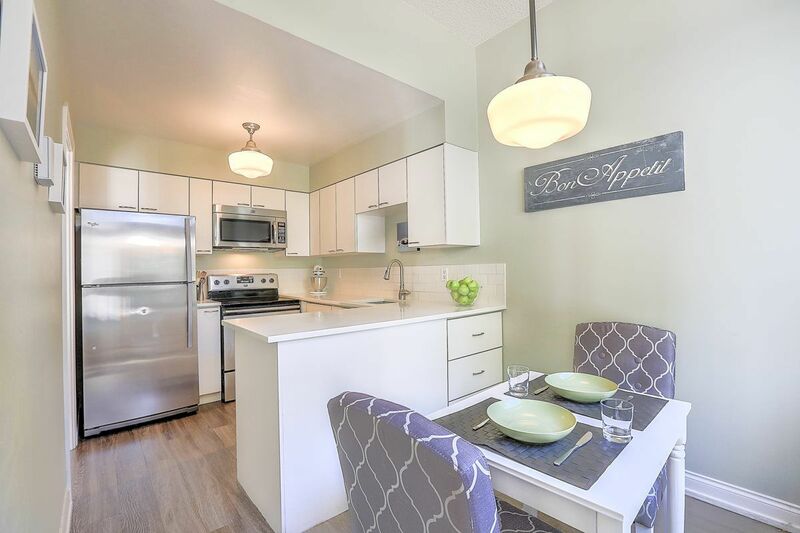 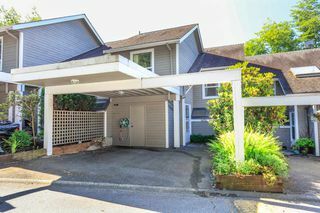 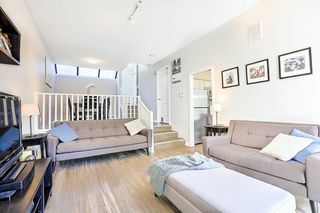 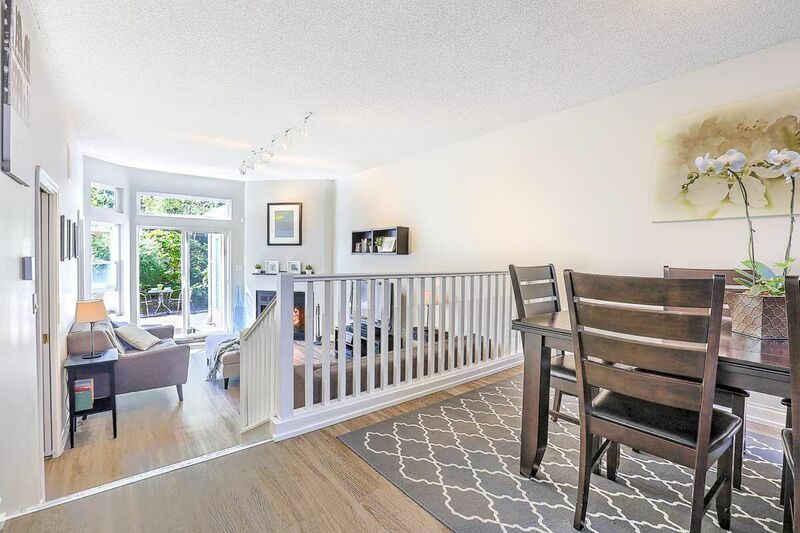 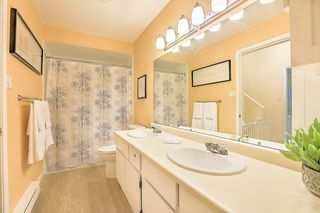 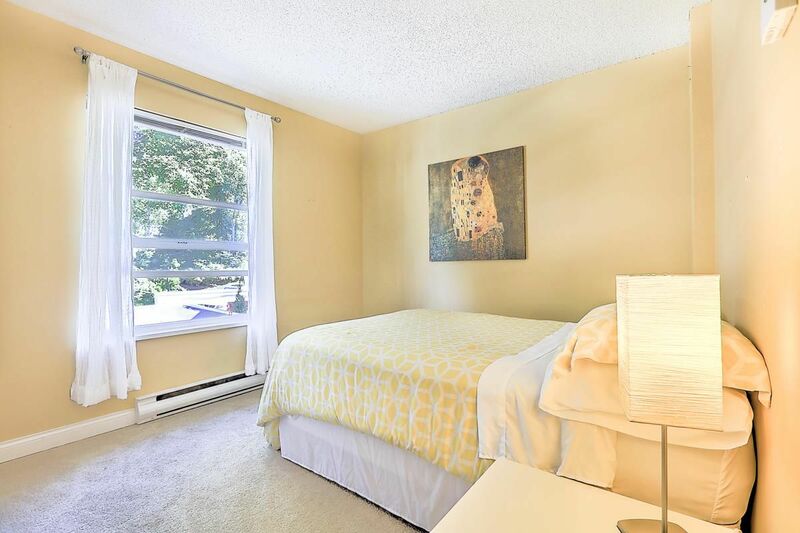 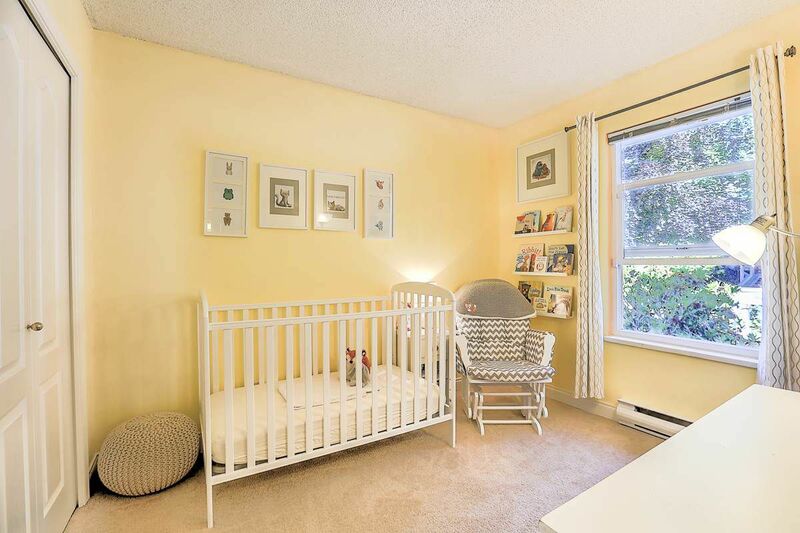 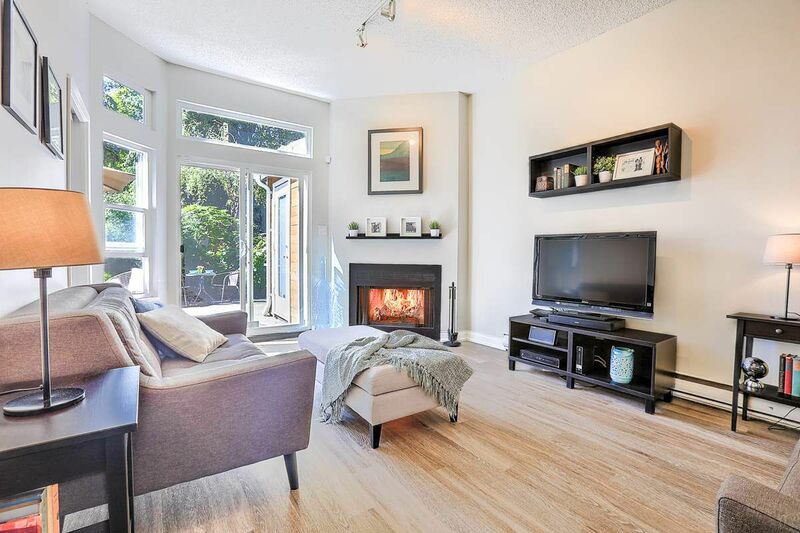 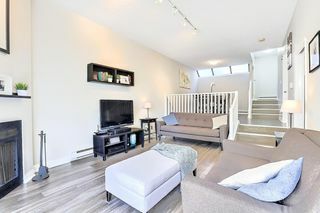 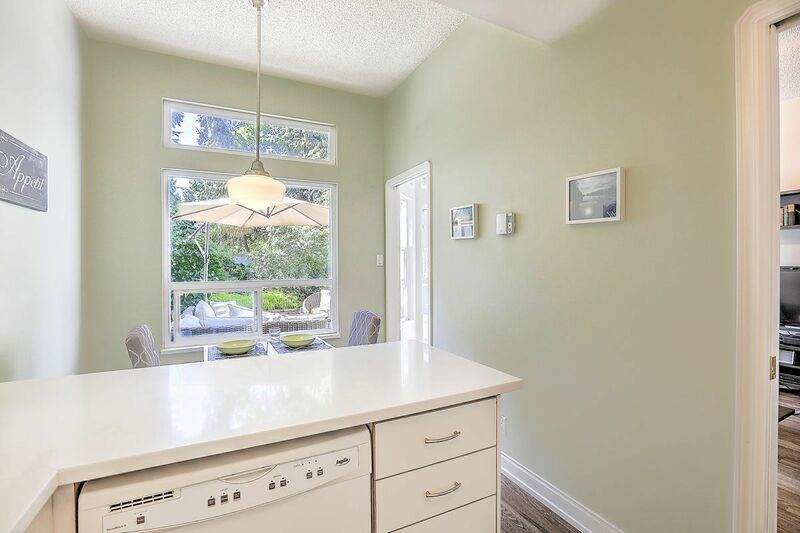 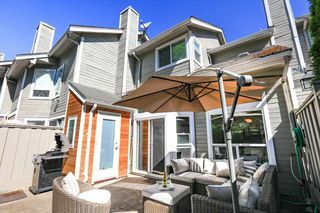 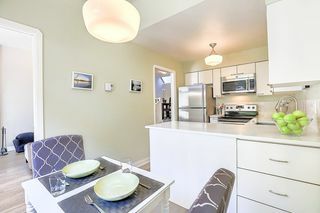 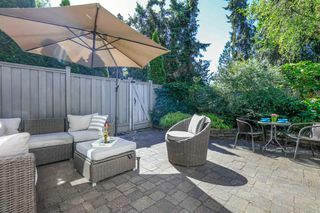 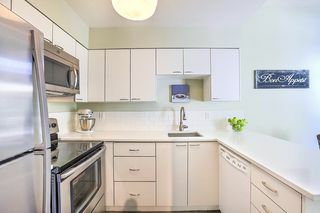 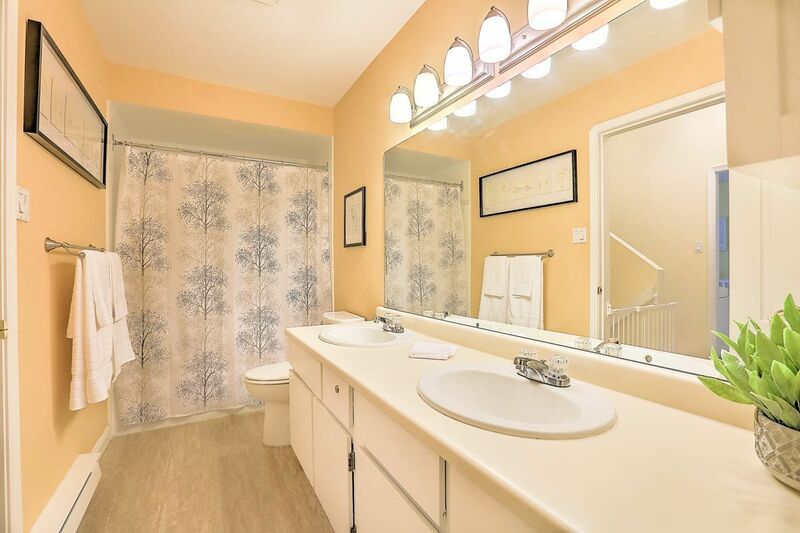 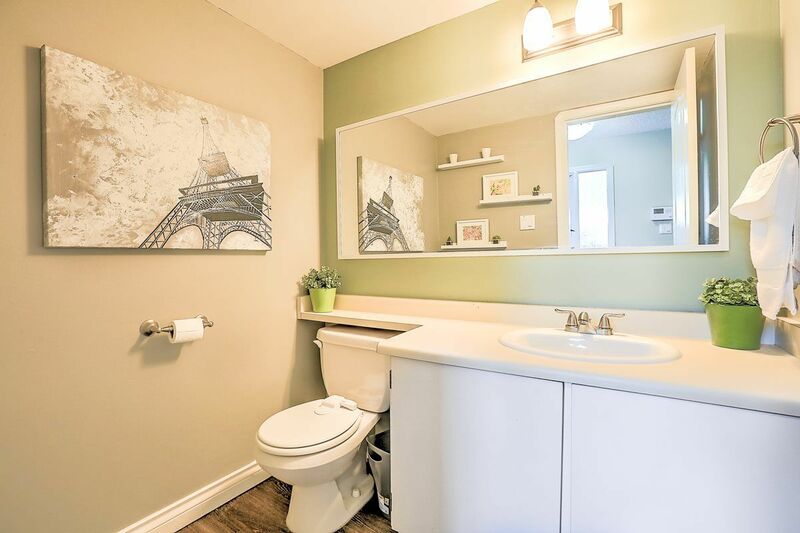 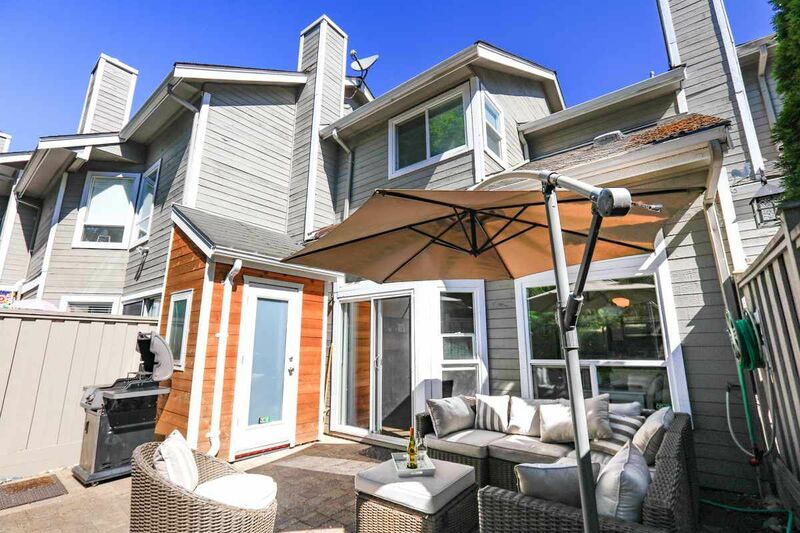 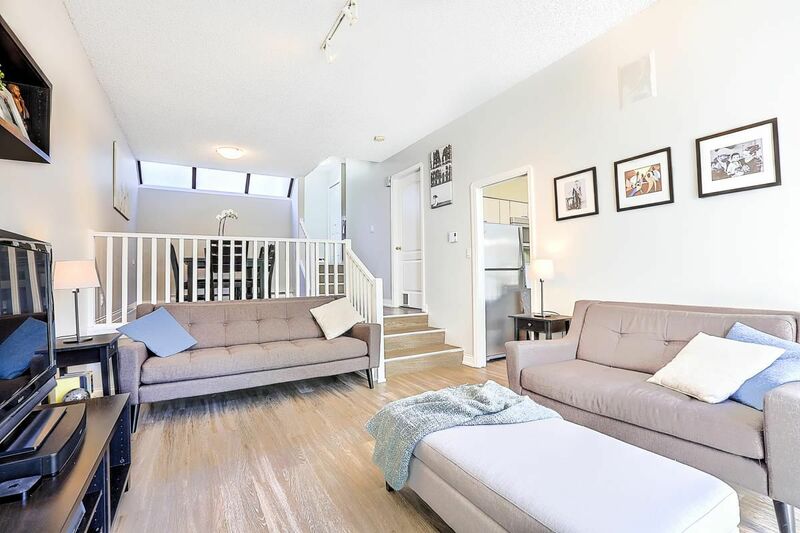 This tastefully UPDATED townhome has everything for the young family; a quiet and friendly street, a fenced yard area and a practical floor plan with 3 bedrooms and 1.5 baths. The unique floor plan offers high ceilings in the living room, a defined dining area and a kitchen and eating area with views to the greenery of the garden. 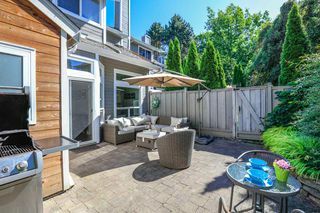 The SE facing fully fenced and private yard is going to be appreciated by those needing an outdoor area for the kids, pets or entertaining. 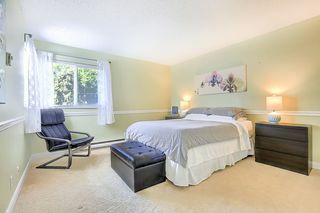 The master bedroom offers room for a king sized bed and the walk in closet can accommodate those with large wardrobes. There's loads of storage with this home with one in the yard and the other in the 2 car carport. 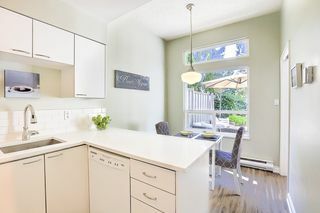 Don't miss this amazing home.